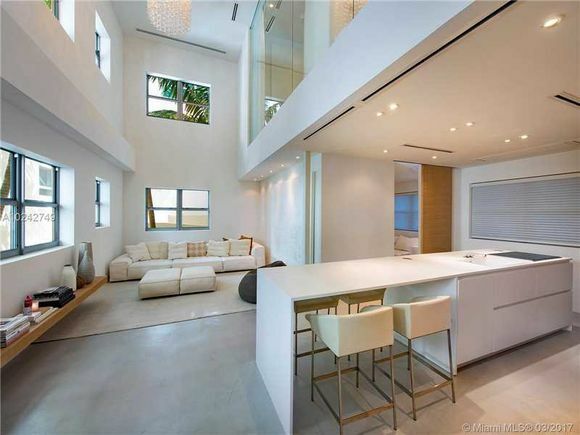 Market Snapshot for 300 Collins, Condo/Villa/Townhouses, residential community in Miami Beach, Florida. 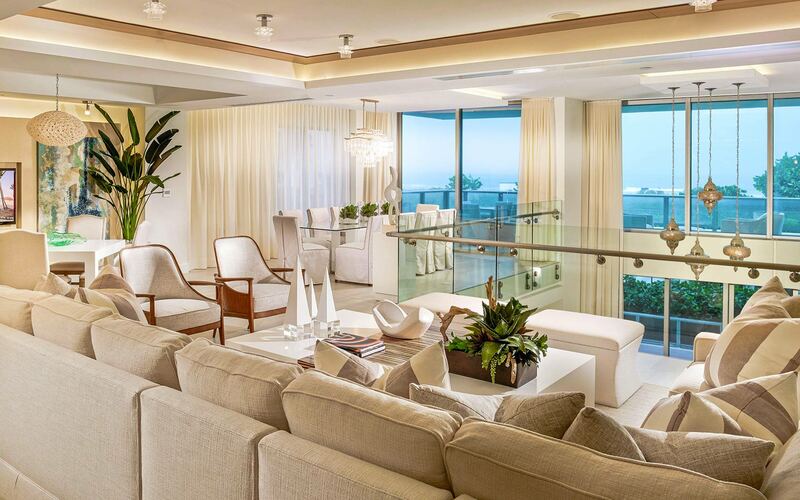 300 Collins Condo/Villa/Townhouses is located at 300 COLLINS AV, Miami Beach, Florida, 33139. This residential community was built in year (2018) and currently offering (7) Condo/Villa/Townhouses for sale in 300 Collins, with price ranges from $1,950,000 to $9,200,000. 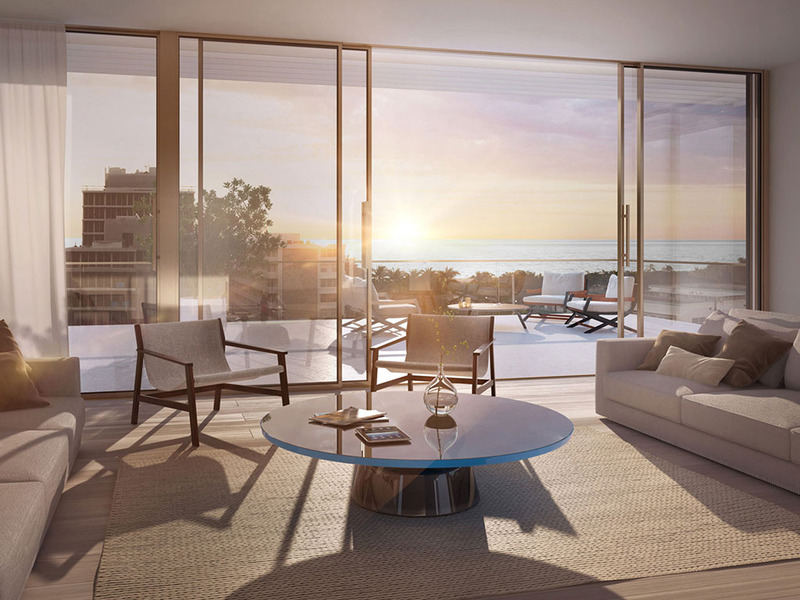 Whether you are looking for most up-to-date 300 Collins, Condo/Villa/Townhouses, residential community or another luxury development in Miami Beach, Florida to Buy or to Sell, our website will provide you with the most up-to-date luxury homes and condos for sale in the city of Miami Beach. 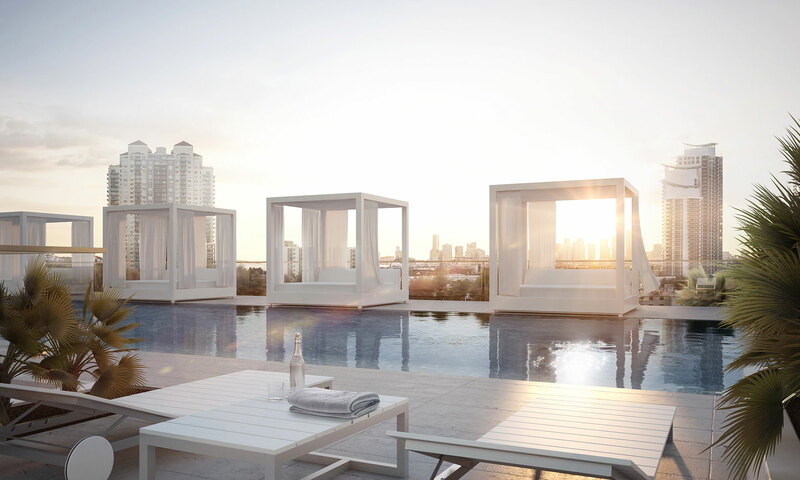 With its premier location and stunning interiors, Three Hundred Collins offers residents the ultimate in understated luxury and sophistication. 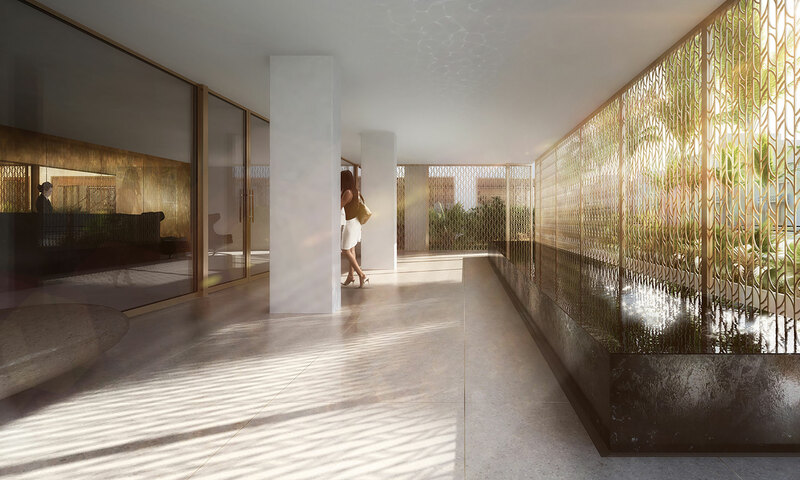 Leave the sights and sounds of South Beach behind and step inside 300 Collins in South of Fifth — a sanctuary of chic between the city and the sea. 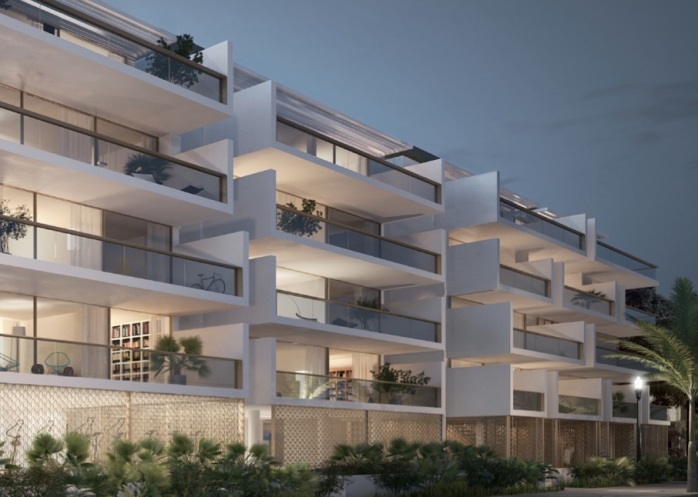 Born of Juul-Hansen’s pure and practical design, Three Hundred Collins offers residents the ultimate balance of city living and cool tranquility. 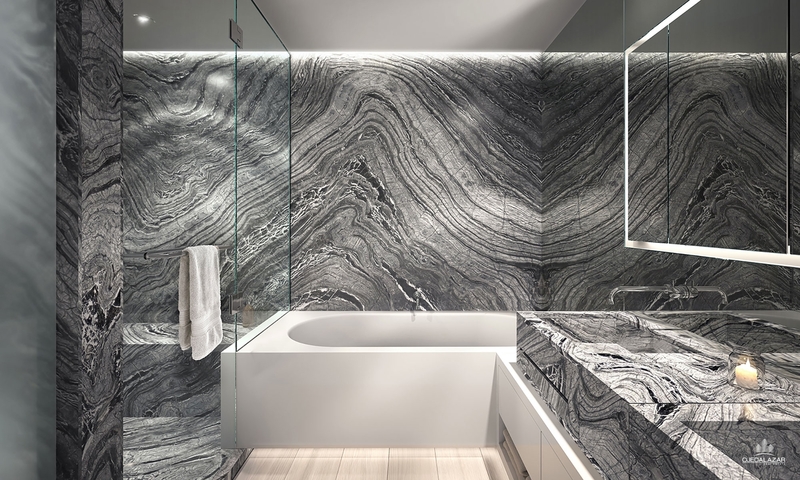 A unique blend of its natural environment and sophisticated, contemporary design, 300 Collins condo is your very own modern retreat in the heart of it all. In the garden space, accessible exclusively by four of the units, the up-and-coming landscape designer Justine Velez of Urban Robot Associates has demonstrated her flair for deploying native plants and sustainable materials, bringing her broad experience in high-end residential projects to this intimate subtropical space. The residents of these select units enjoy a full range of luxury amenities. On the rooftop discover a 75-foot private pool and hot-tub along with a fully-outfitted fitness center. A doorman is on duty round the clock and can arrange your valet parking. 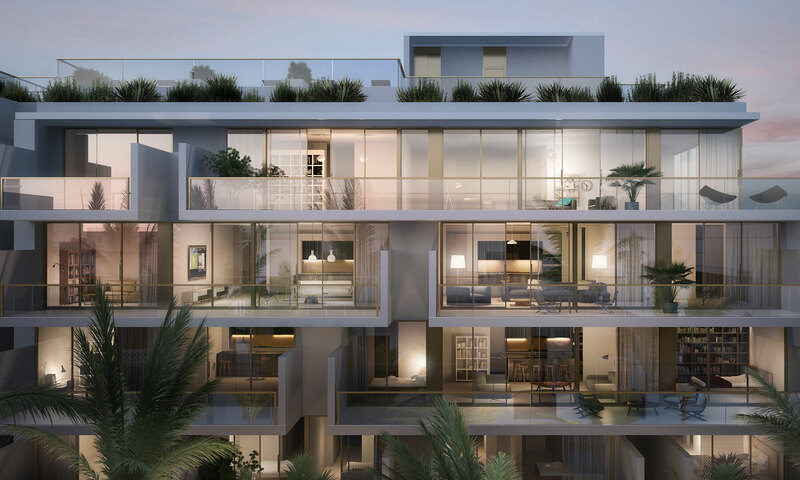 While the architectural design, luxury appointments and superb amenities speak for themselves, Three Hundred Collins also enjoys an extremely enviable South-of-Fifth location, placing it in one of Miami Beach’s most sought after neighborhoods. 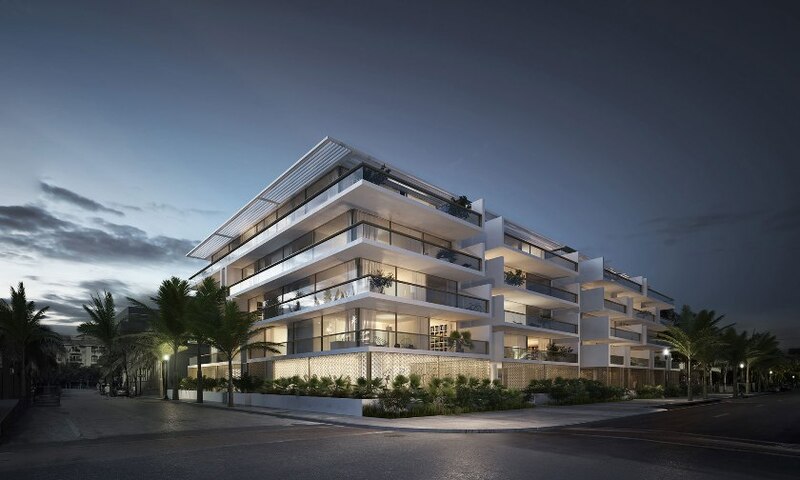 So-Fi, as it is called, along with South Beach, offers immediate access to classic Miami architecture, cultural event centers, museums and galleries. 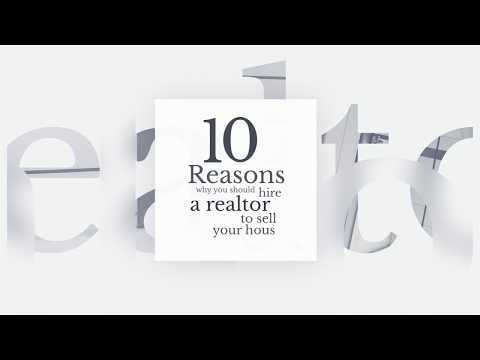 Don’t forget its proximity to the marina and parks as well as nearby high-end shopping opportunities. Some of Miami’s best restaurants lie just down the street. Set over three floors, Townhomes at Three Collins take outdoor living to the next level. 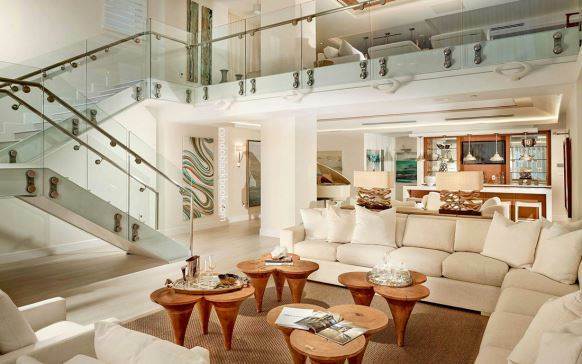 Each of these extraordinary homes includes 1,500 sq. ft. of garden space.